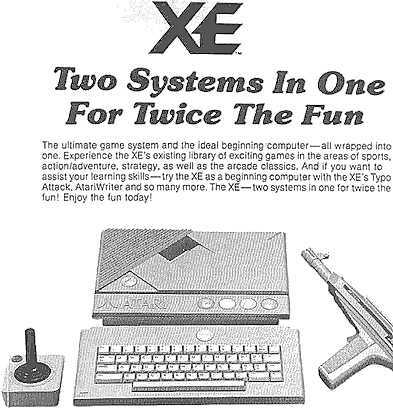 Why did Atari release the XE Game System (XEGS) in 1987 (or ever, for that matter)? Perhaps it was to breathe some life into the Atari 8-bit line, which at this point was represented by the 65XE and the 130XE. Atari tried to sell potential users on the computer aspects of the XEGS. 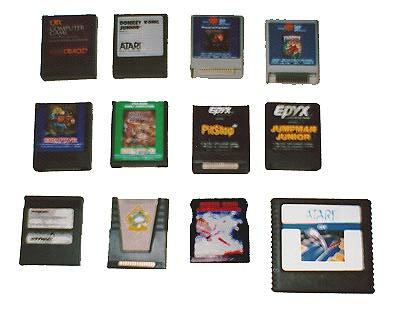 But as a game system, it was in direct competition with Atari's own 7800-- Atari's best weapon against the NES and SMS, given the age of the technology in the XEGS. And as PC clones started to dominate the market, Atari found out the hard way that very few people were interested in a game system that could turn into a computer (didn't Coleco's ADAM teach them anything? ).